Beautifully remodeled 3 bed / 2 bath home in Greenbriar Eastlake Addition. Updates include full interior & exterior paint, wood tile floors in kitchen & dining/living areas, new carpet in bedrooms, S/S appliances, granite countertops, barn door to laundry room & other craftsman accents throughout, new hardware & fixtures, and fully remodeled bathrooms with new tile, vanities, floors, toilets, etc. 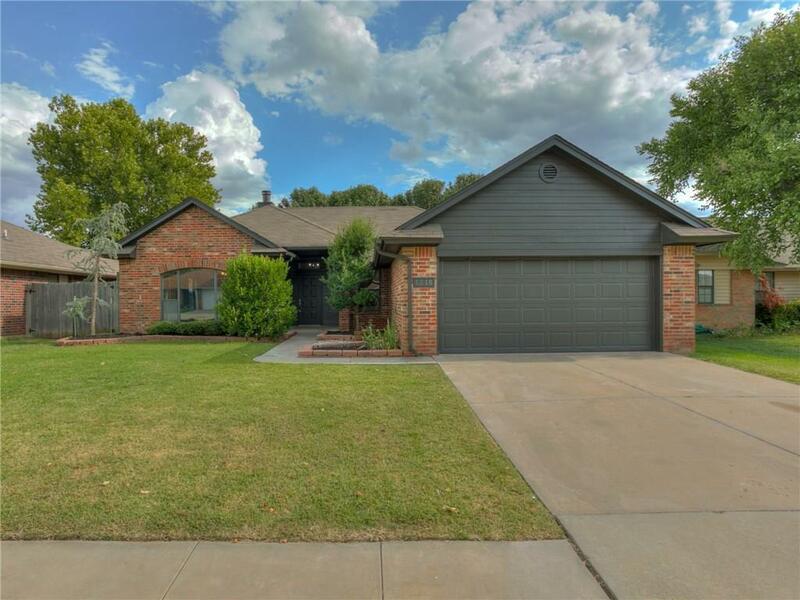 Home is located in highly desirable neighborhood just south of Westmoore high school & easy access to S Western Ave / SW 134th St. Schedule your showing today!